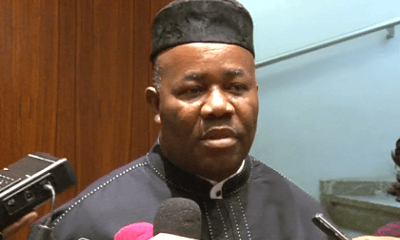 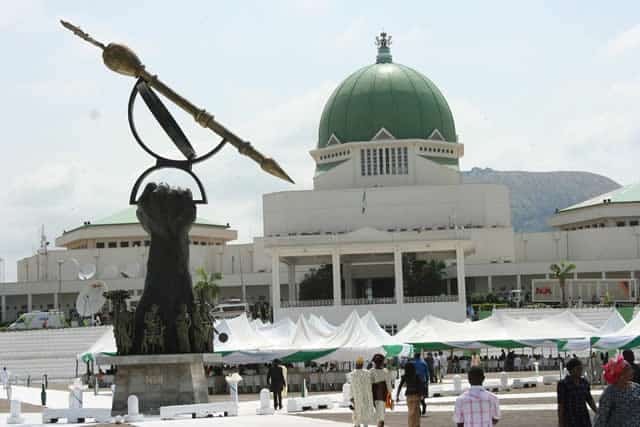 Members of the All Progressives Congress (APC) from Akwa Ibom state, under the aegis of Akwa Ibom Progressives Watch, have given reasons why minority Leader, Godswill Akpabio’ ‘s defection to the party should not be accepted. 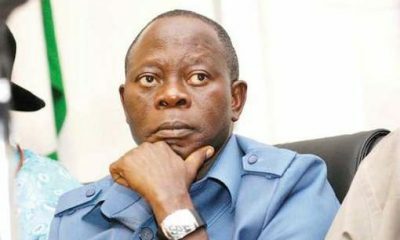 In a letter dated August 3, 2018, and addressed to the APC national chairman, Adams Oshiomhole, the group said it had noted with deep concern the broad chorus of disapproval and complete despondency among different strata of members of the APC in Akwa Ibom state over the defection of Akpabio to the party. 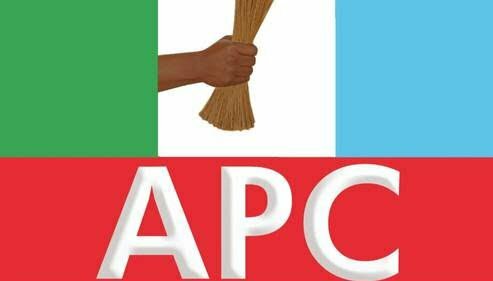 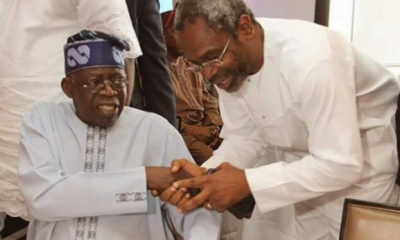 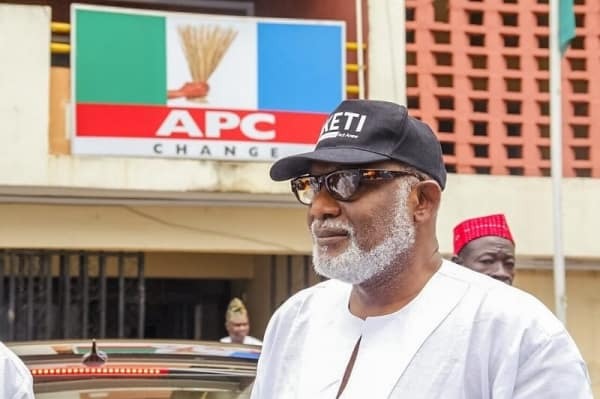 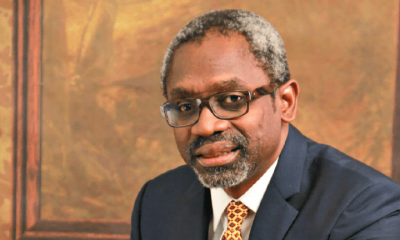 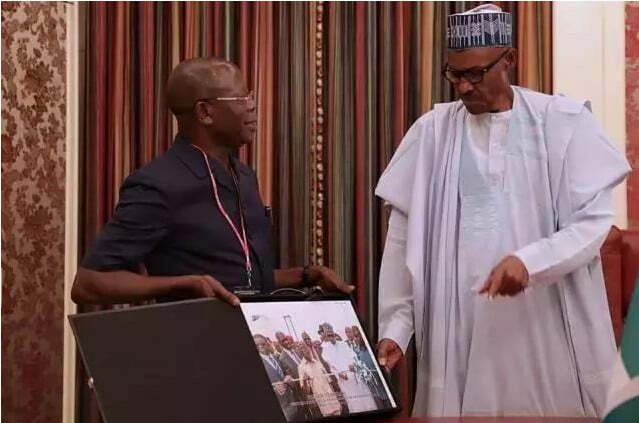 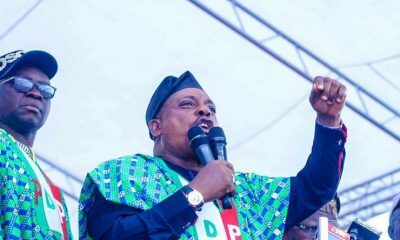 The letter, signed by Innocent Sylvanus, Chairman and Ubong Victor, Secretary, read in part: “Our group is an integrity watch team whose support for the APC is driven by the party’s change agenda, the fight against corruption as well as the near immaculate personality of the leader of the Party, President Muhammadu Buhari.